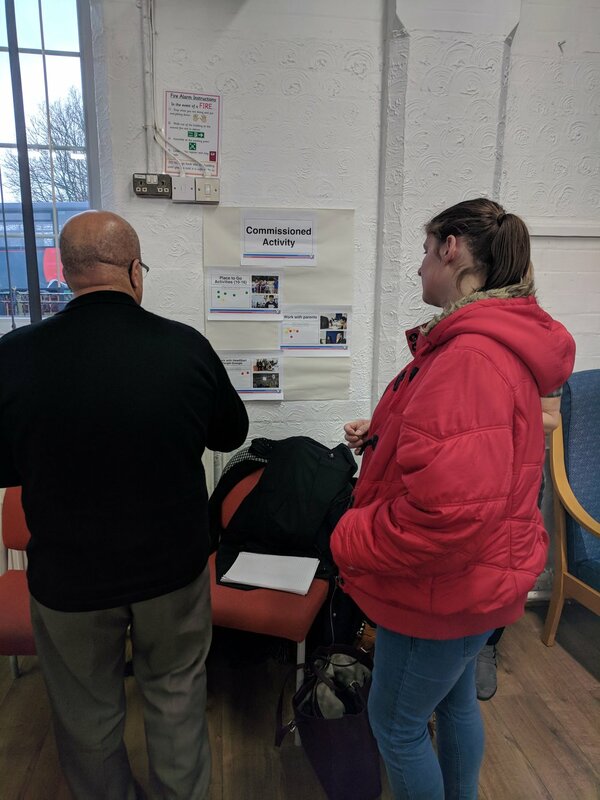 On Wednesday 21st November, representatives from the Wolverhampton voluntary sector and other local organisations working in the community were invited to attend two workshops exploring the future sustainability of HeadStart. The two workshops took place at The Bob Jones Community Hub in the morning, and at Aladdin’s Education Centre in the afternoon. HeadStart is working with an experienced consultant to kick-start preparations for when HeadStart Big Lottery funding comes to an end in 2020/21. A Sustainability Strategy is being developed for April 2019, and during the sessions community stakeholders were consulted on the impact of the programme, what they have valued in terms of the activities in their area and why. This, along with other information, such as evidence from the formal evaluation, will help inform priorities and areas for potential focus in the Sustainability Strategy. 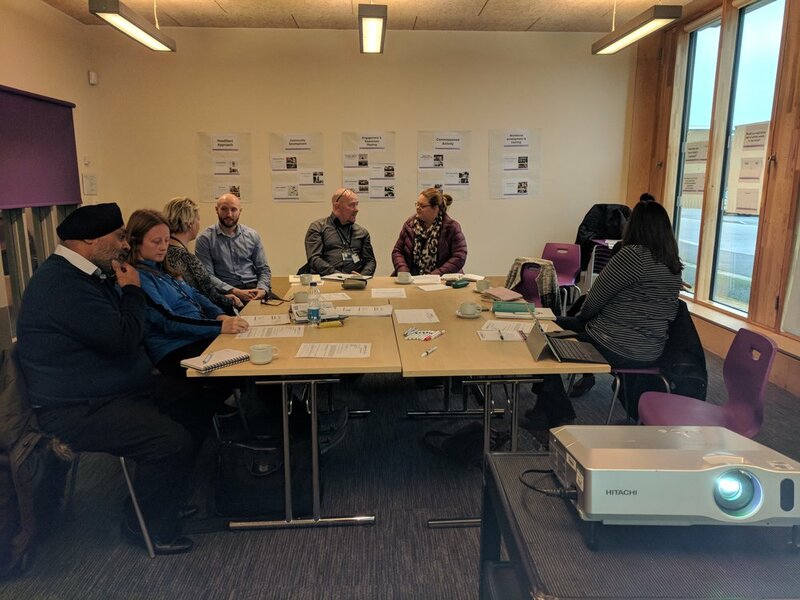 Attendees at the workshops participated in a range of discussions and collaborative exercises, supported by the HeadStart team and consultant Lisa Williams. 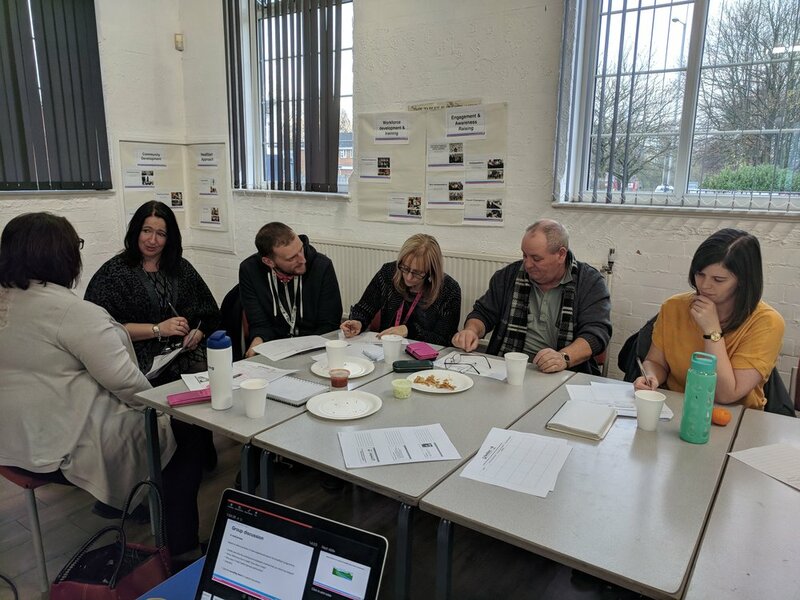 The workshops were well attended, and Lisa was impressed with how strategic the community stakeholders were in approaching sustainability questions, as well as how passionate and committed they were to sustaining support for local young people and families. Consultations on other elements of the HeadStart programme including work in schools and our co-production toolkits, will be taking place over the coming weeks and months.